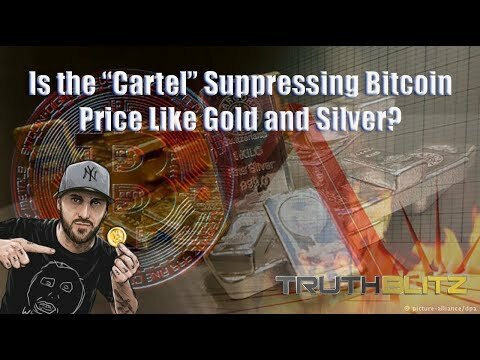 Is the “Cartel” Suppressing Bitcoin Price Like Gold and Silver? 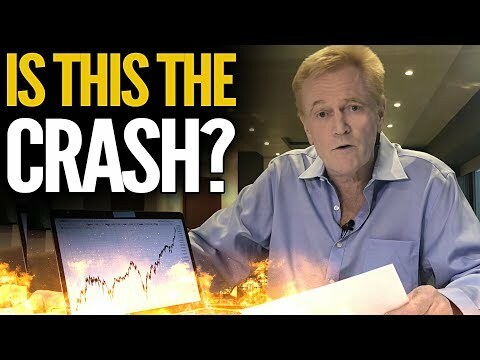 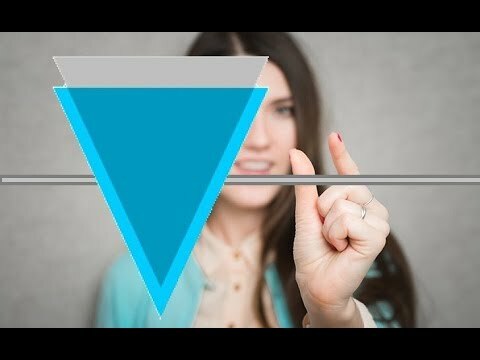 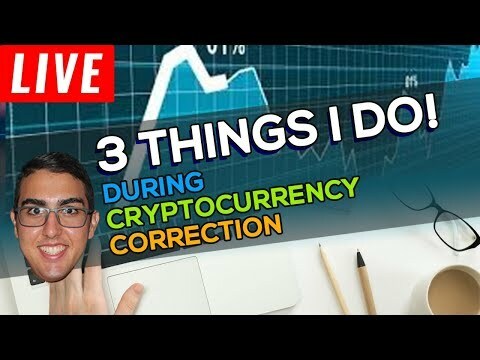 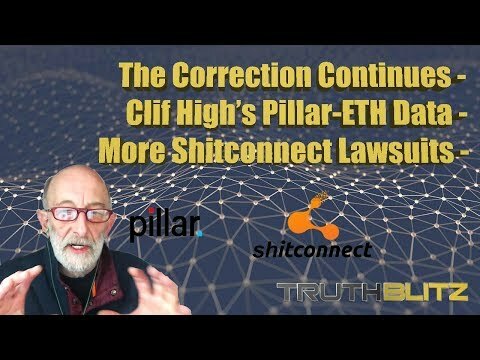 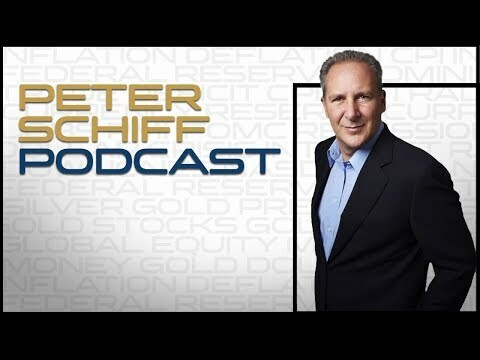 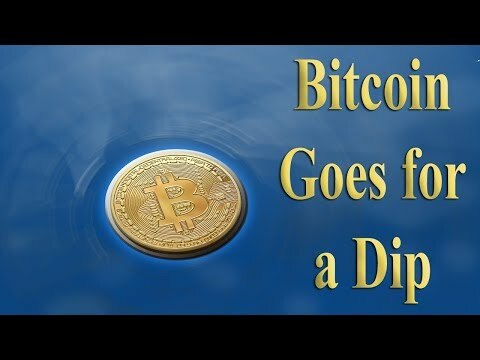 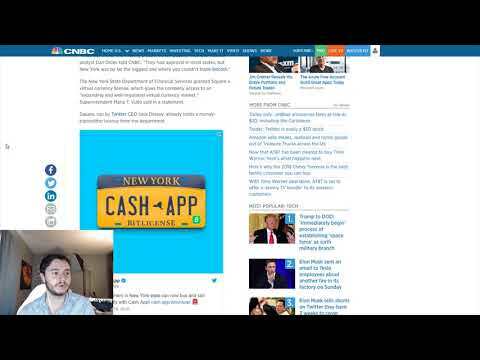 CLIF HIGH Predicted the Crypto “Crash” this Past Week, to the day!!! 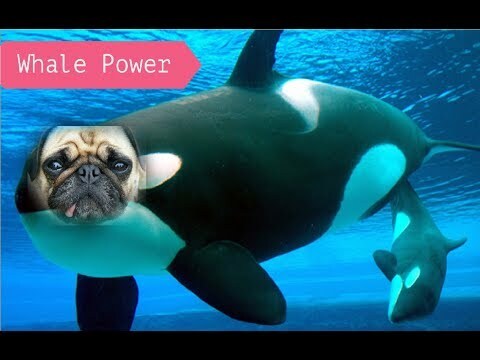 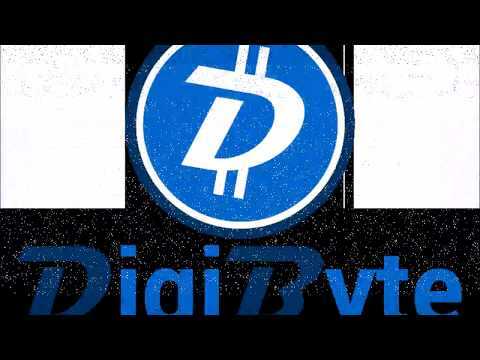 Watch DIGIBYTE this year!